There is no doubt that the PS4 has been a smash hit for Sony, and quickly became the “console to get” in gamers’ minds this generation. This is because while Microsoft marketed the Xbox One as a multimedia machine designed to take over the living room, Sony just focused on delivering a console with gamer-friendly features at a hard to beat price, meaning the PS4 quickly took the lead in this console generation. Of course, Microsoft has not been resting on its laurels and released the more attractive Xbox One S model, which has even managed to outsell the PS4 in recent times… And truth be told, the Xbox One does have some attractive features like backwards compatibility and better mod support in games that the PS4 lacks. Although Microsoft’s Xbox One will soon be losing one of its advantages, as Sony recently announced that it will be releasing a system software update that will enable PS4 owners to install their games to external hard drives soon. 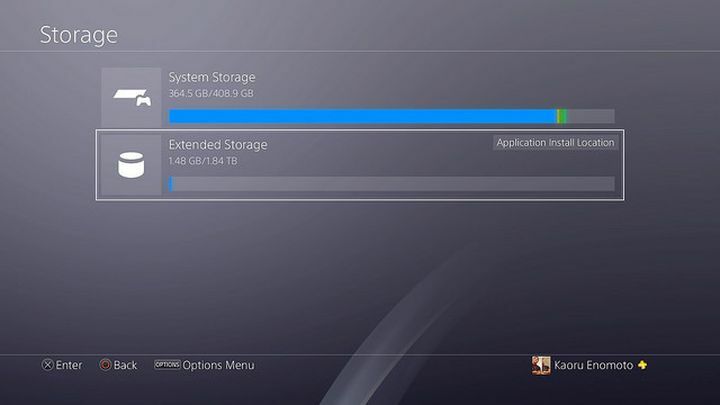 This was something that only Xbox One gamers could previously do, and will surely be a godsend for PS4 owners who were constantly running out of hard drive space and having to delete and reinstall games constantly. Because the truth is that the standard 500 GB hard drive found in most consoles these days might be a tad small for the average user, particularly when you consider that games like Call of Duty: Infinite Warfare take up a substantial amount of precious hard drive space these days. But running out of hard drive space will thankfully stop being an issue, as Sony’s upcoming “Sasuke” system software update will enable PS4 owners to install games to external hard drives of up to 8 TB in size, meaning one could potentially have his or her entire game collection available to play at any given time, which no doubt is a plus. Sony’s upcoming system software update will finally enable users to install their games to external hard drives. 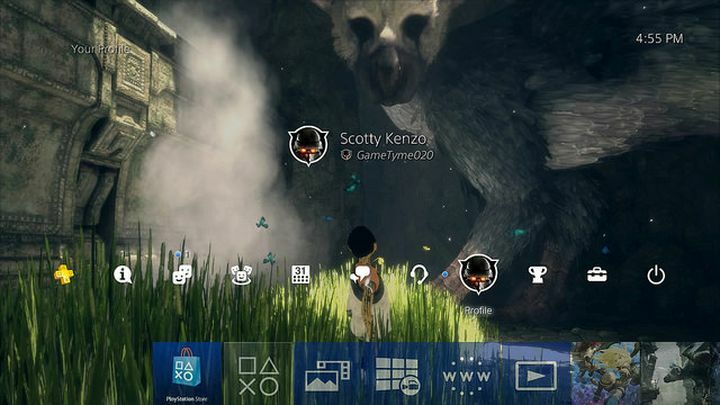 Aside from external hard drive support, the new system software update will also add support for custom wallpapers, and additionally will also make the console’s quick menu even more accessible, plus other features are also included in this update as detailed on the PlayStation blog.